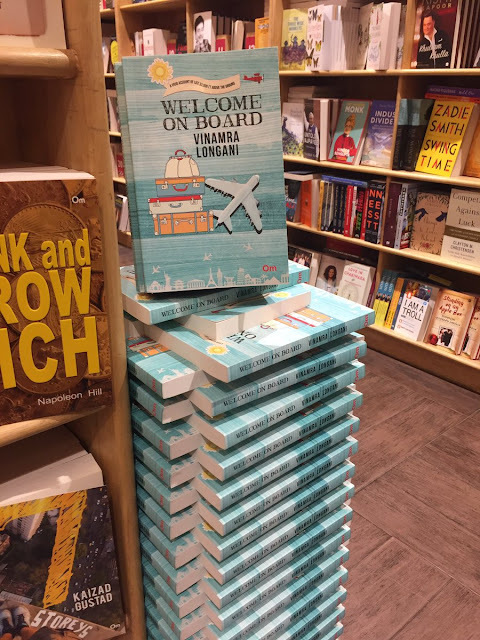 As I was browsing through Crossword, a light blue covered book with a travel-like image caught my eye, I thought it was pretty attractive as it stands at the crossword ‘recommendation shelf.’ I went ahead and picked it up as I was intrigued to find out what the book was about, and who could have written it. 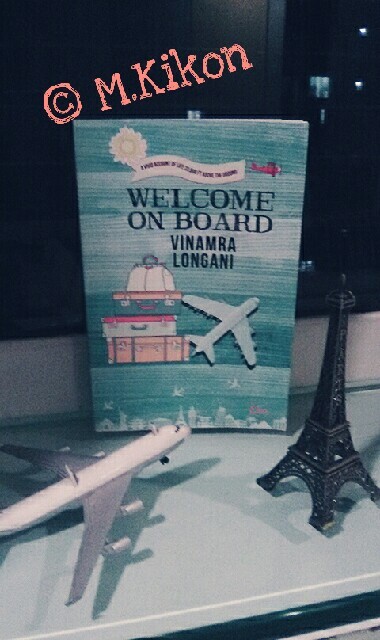 The name of the author seemed new to me, unable to make my decision after reading the synopsis, I went around the aisle, only to come back to the same book called ‘ Welcome on Board’ by Vinamra Longani. The book is a vivid account of life 33,000 ft. above the ground. The author who was a flight attendant for decades has noted all his encounter as a cabin crew and his everyday life incident as what one would say a job where you get to see places without having to pay a penny, only that you get to travel as a standby. As described, the book is every bit of what was written on the synopsis- i.e. Saucy, Raunchy, Free-spirited, and Revealing, Heartfelt, Cheeky and Downright entertaining. Let me not disclose all the details, as you need to find it for yourself. Maybe you should grab a copy, fasten your seatbelt, and get ready to take off on a journey from a flight attendant view of the world.